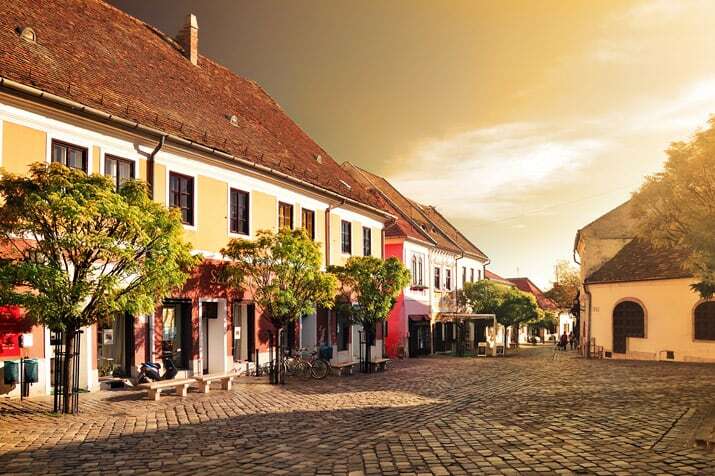 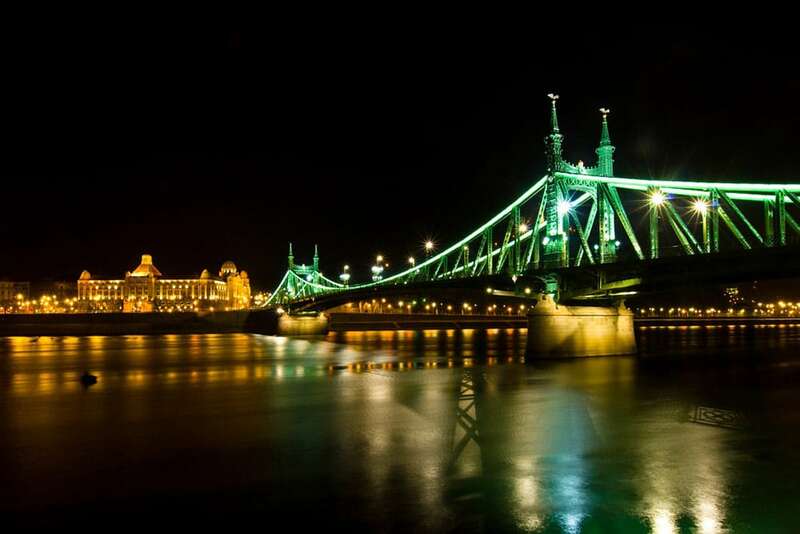 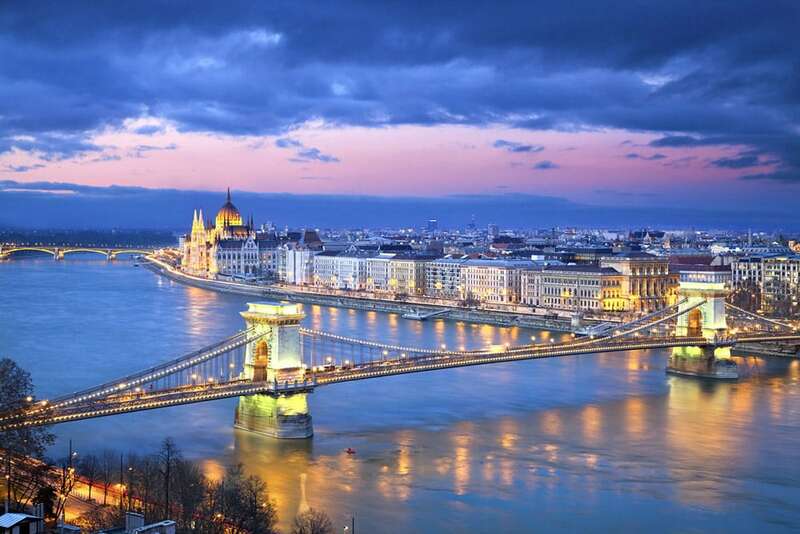 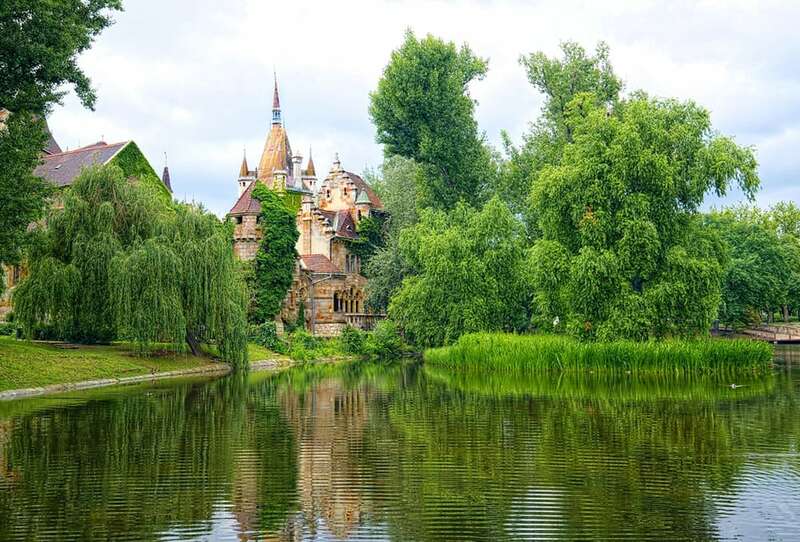 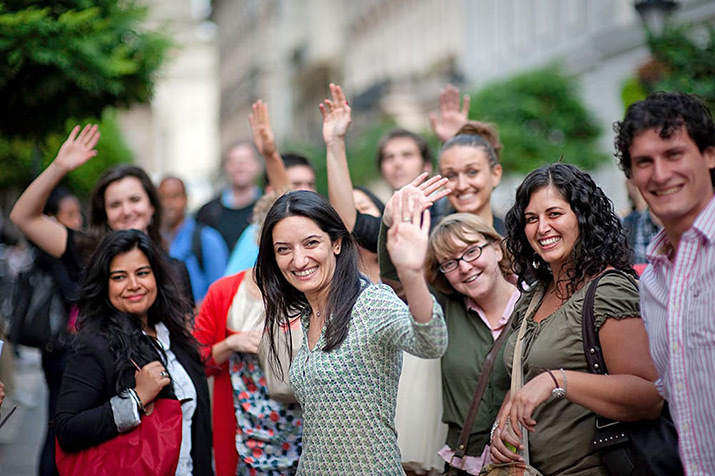 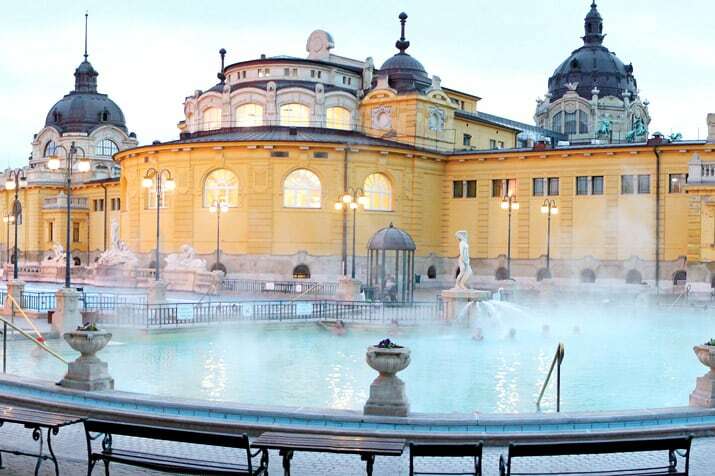 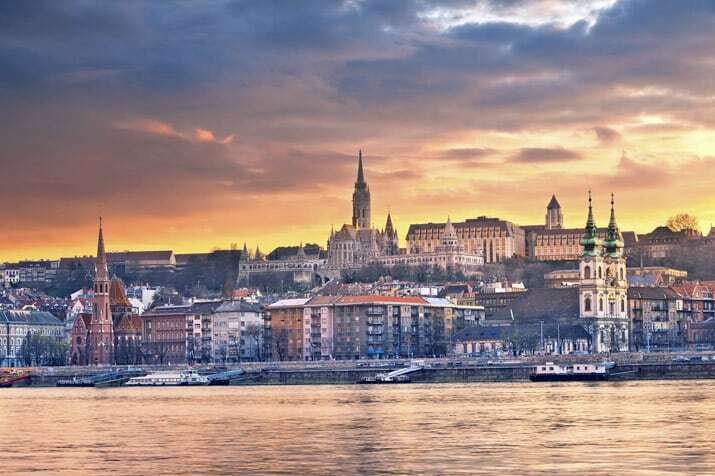 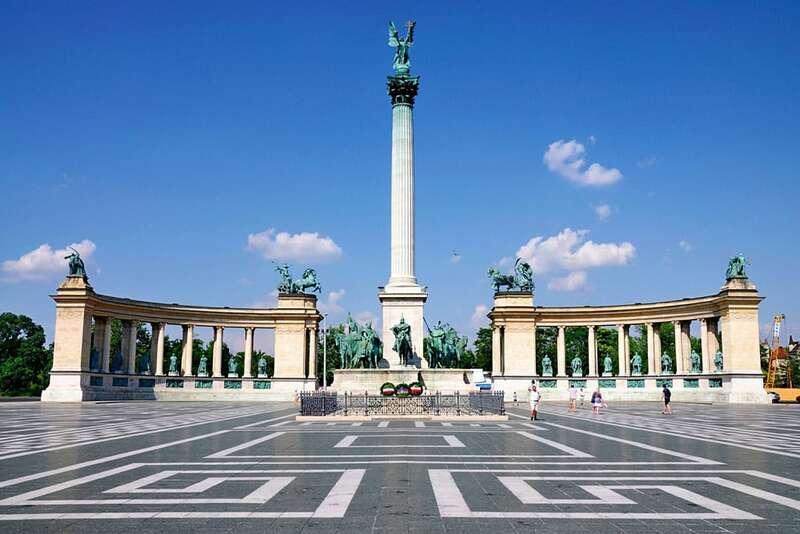 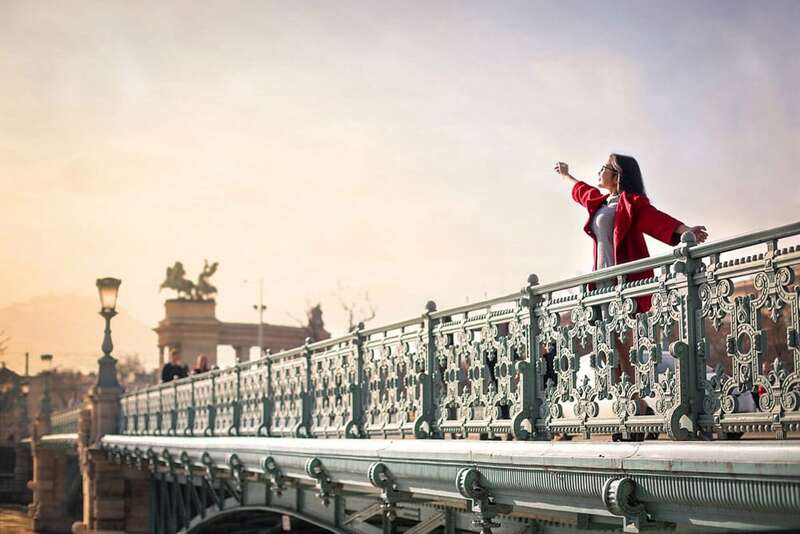 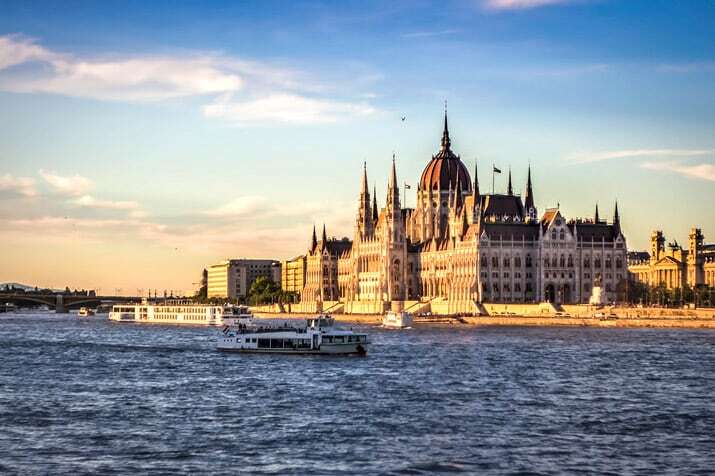 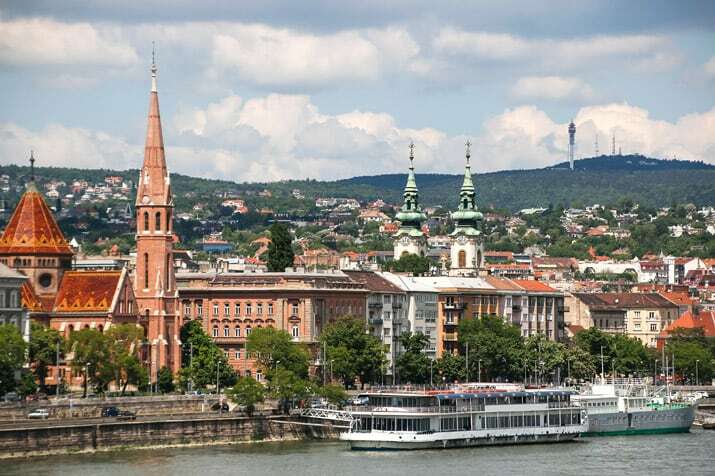 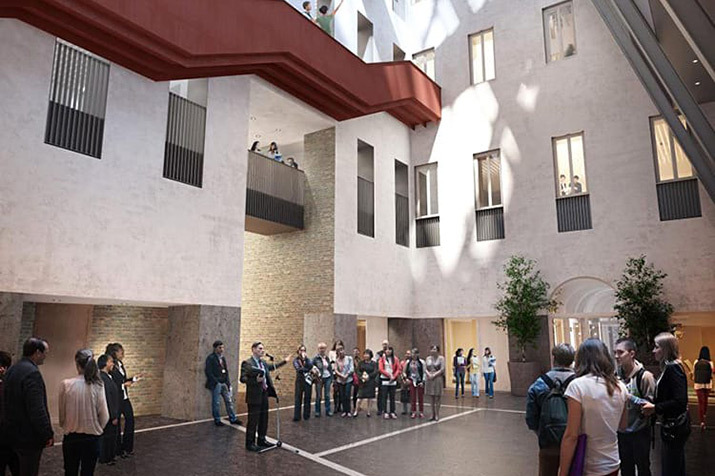 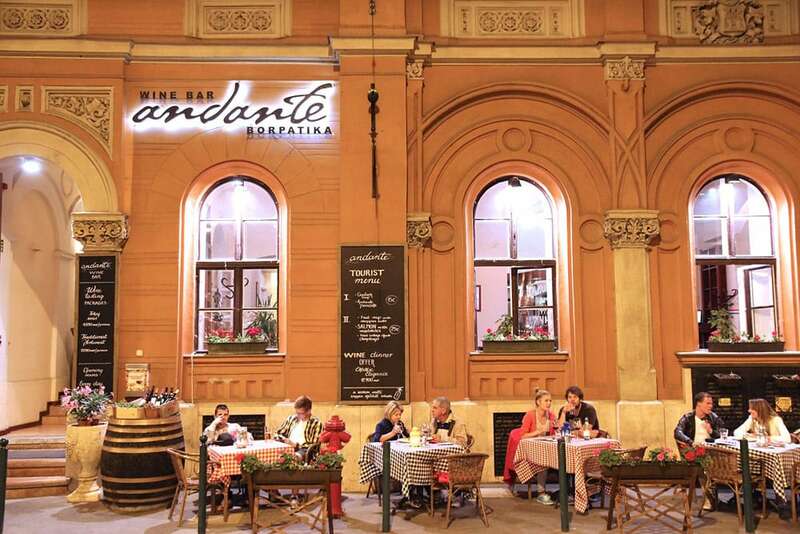 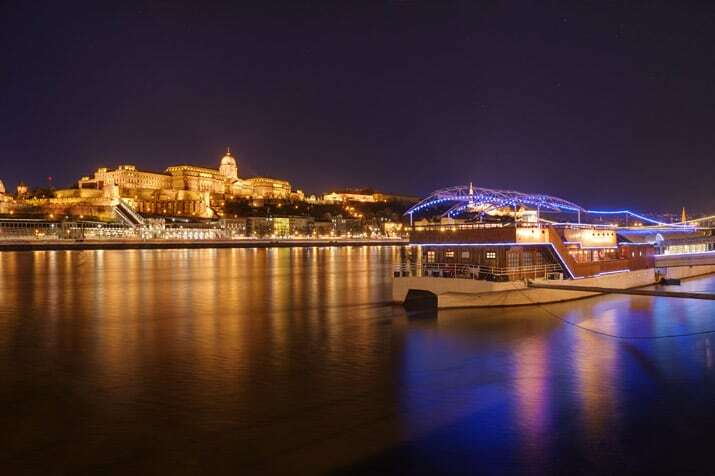 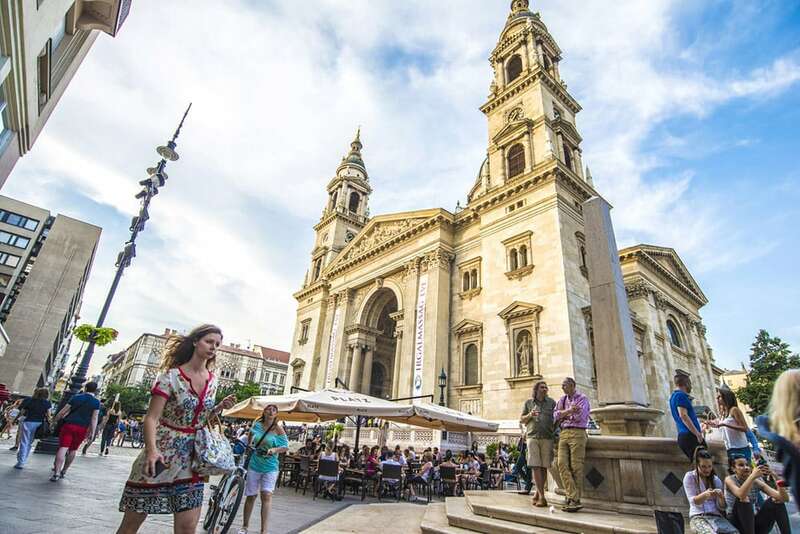 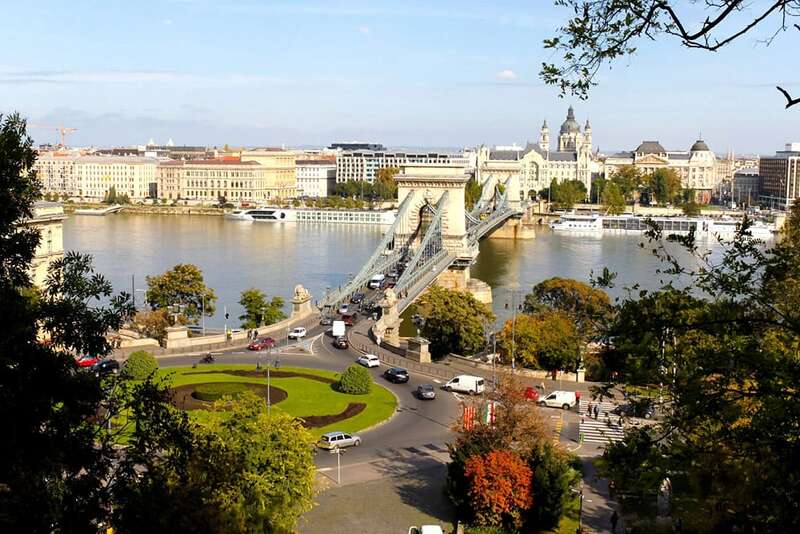 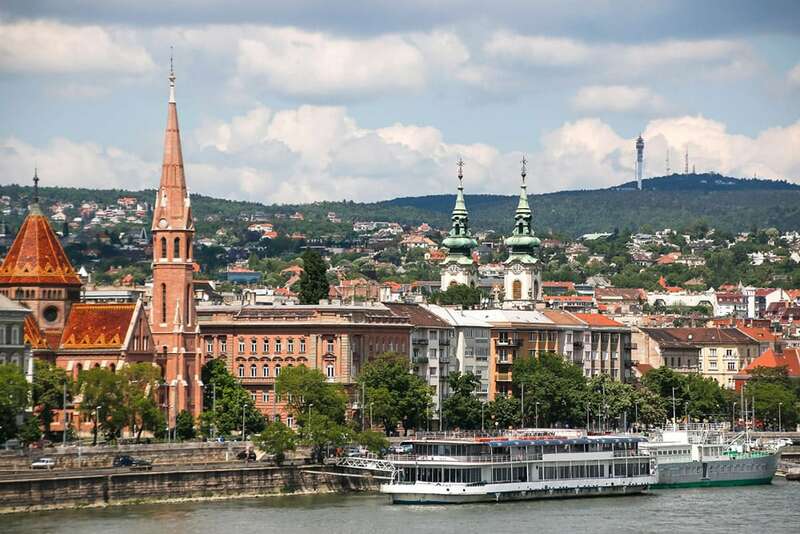 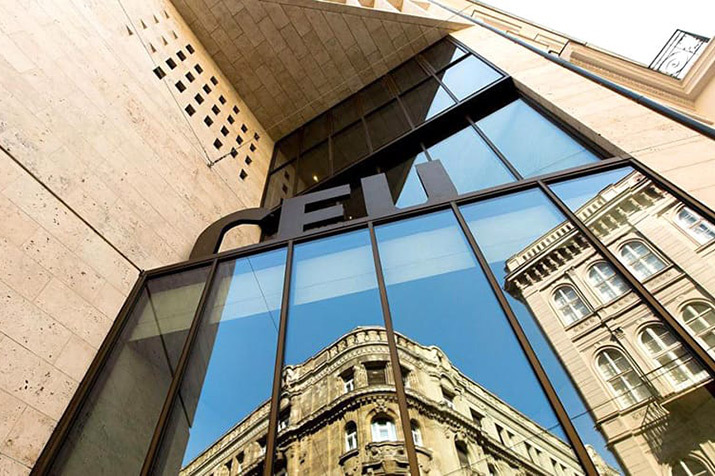 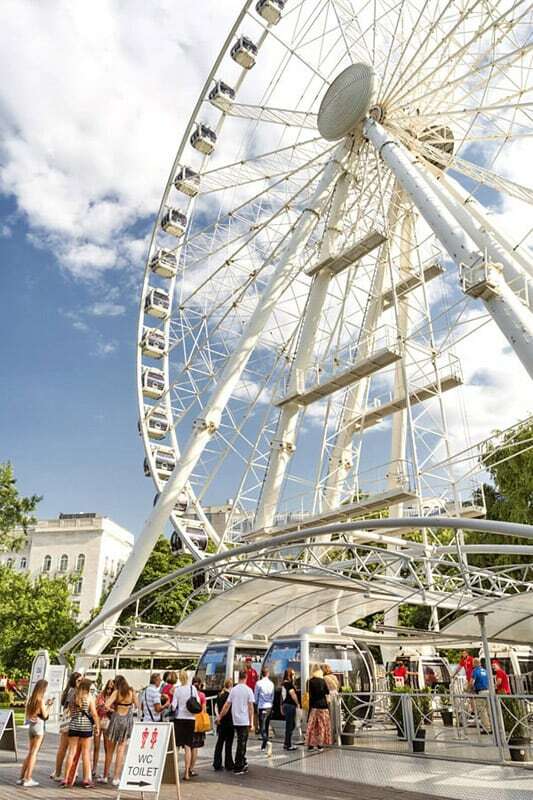 The conference will be organized at Central European University (CEU), located in the heart of Budapest, within steps of the Basilica, the Hungarian Parliament and the Danube, is a premier destination for conferences and events. 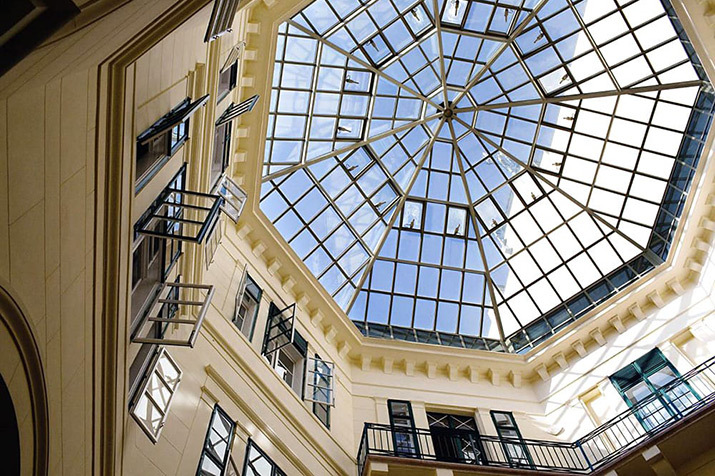 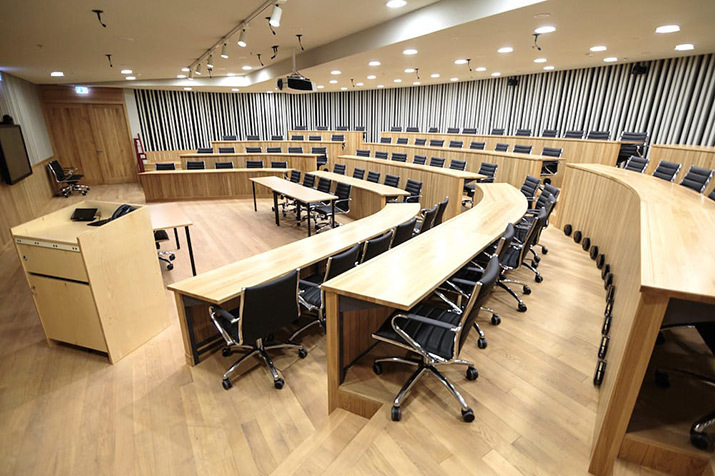 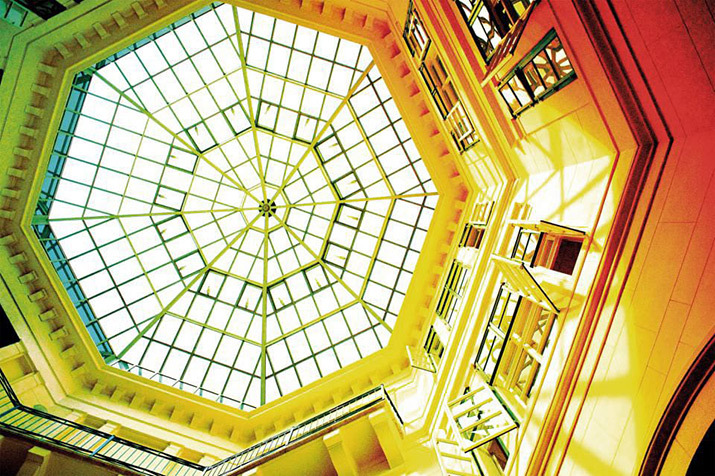 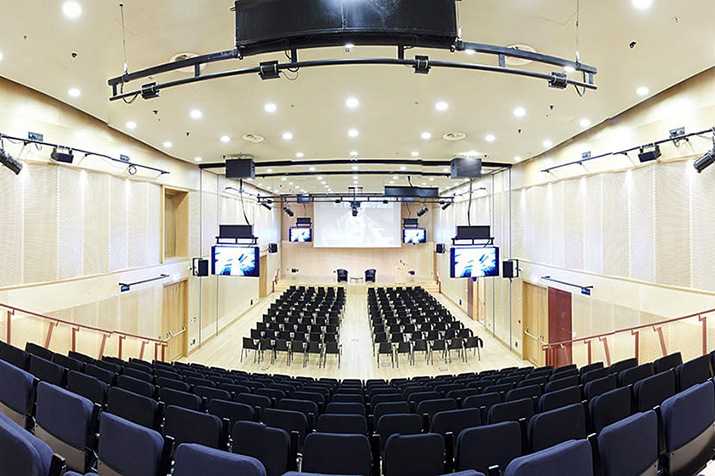 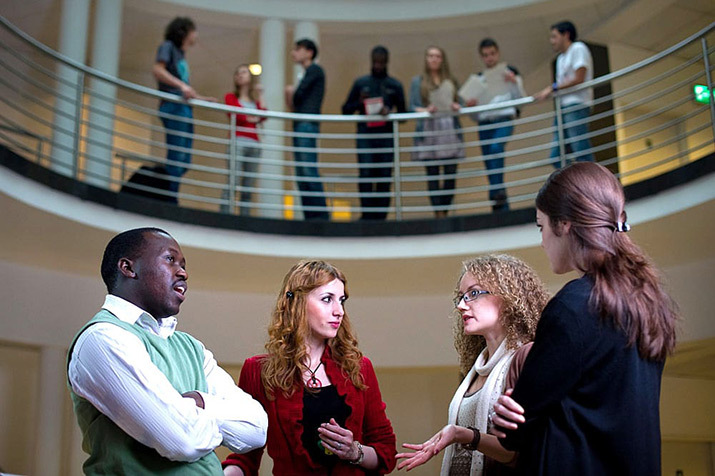 CEU offers a large Auditorium, several break-out rooms, a rooftop terrace and venues for receptions. 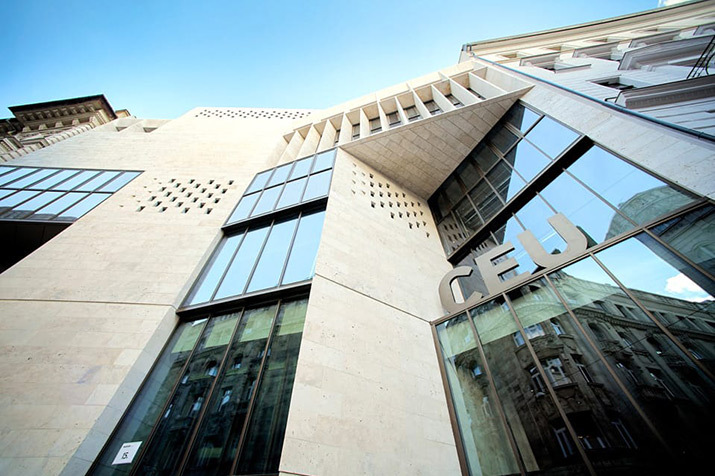 CEU's buildings at Nador utca 13 and 15 opened in fall 2016 with the highest standards in both design and environmental sustainability. 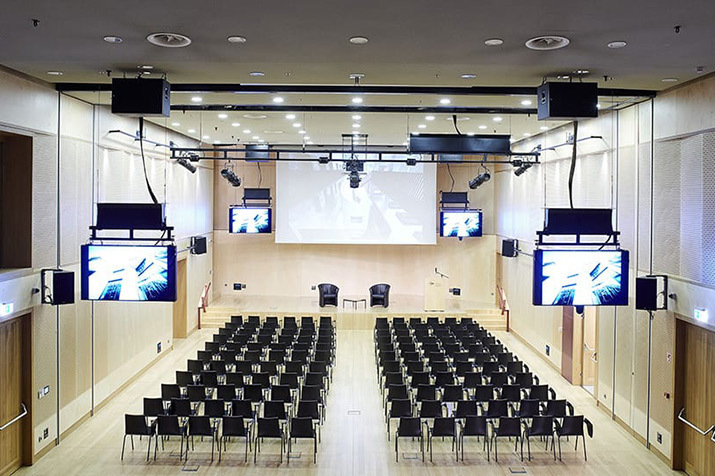 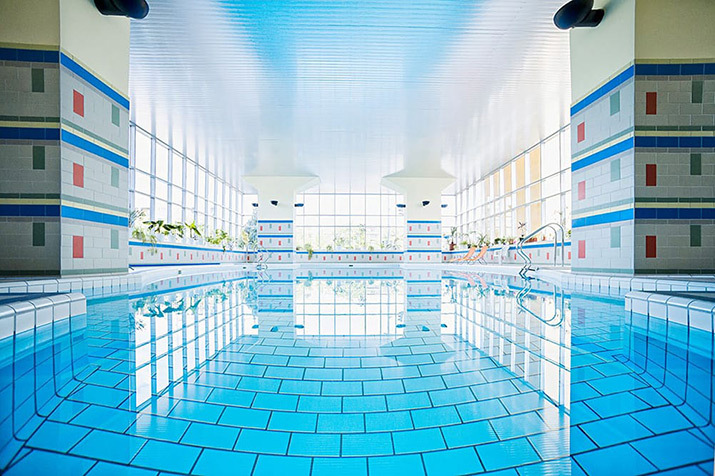 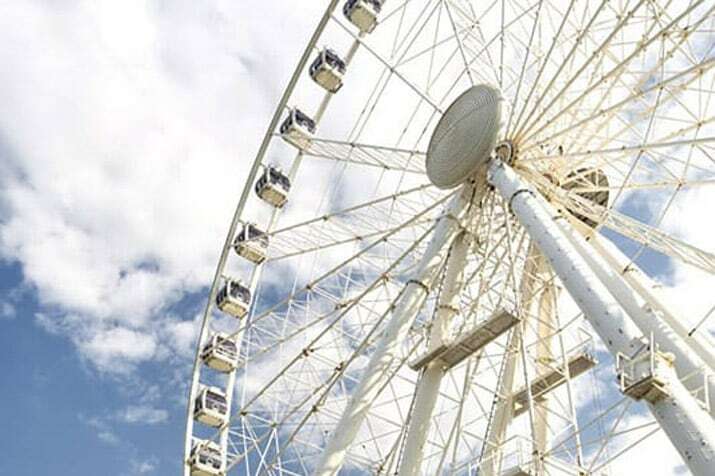 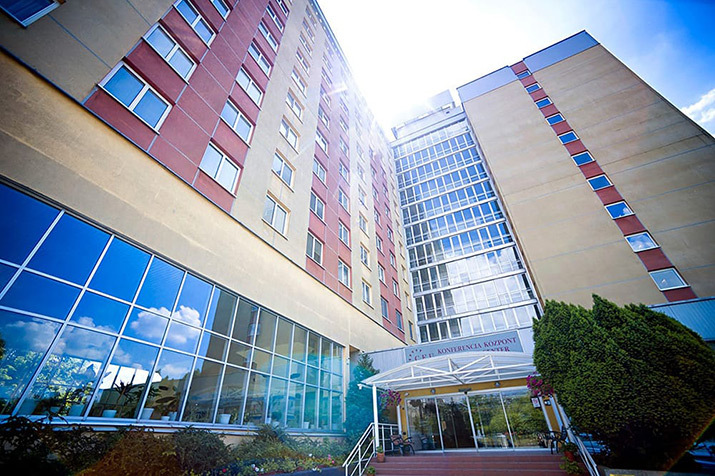 Here you can find a modern and welcoming environment, open and interconnected spaces interspersed with private rooms, all equipped with the latest audiovisual and streaming technology. 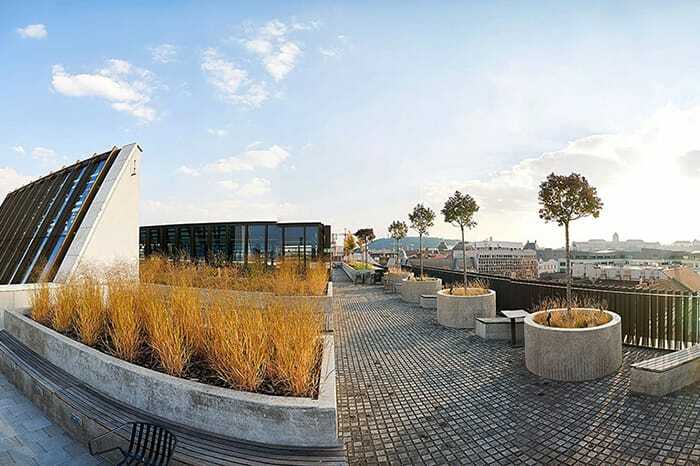 RIBA writes on its website announcing the shortlist for 2018’s International Prize.